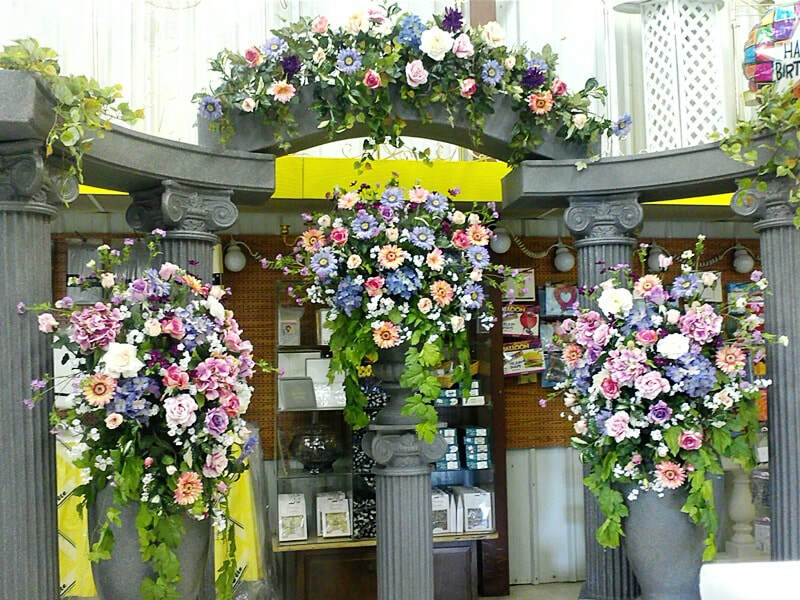 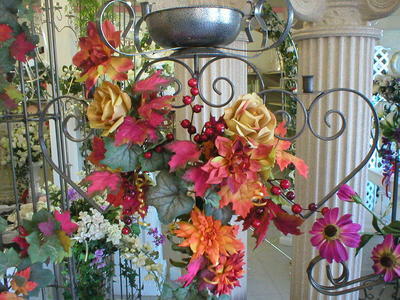 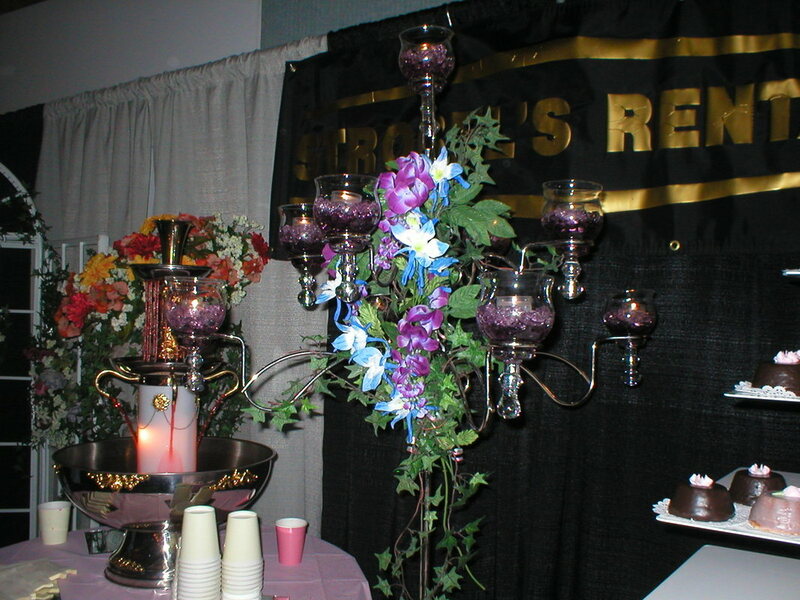 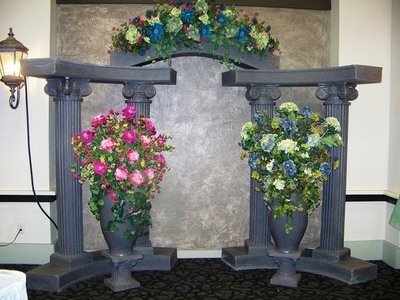 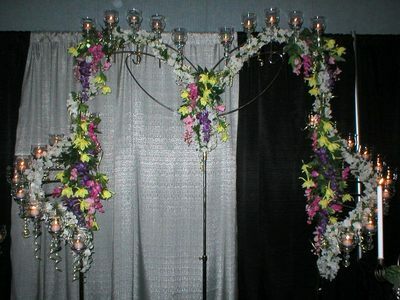 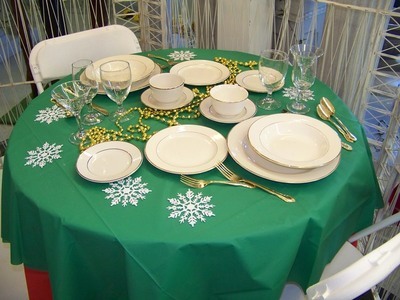 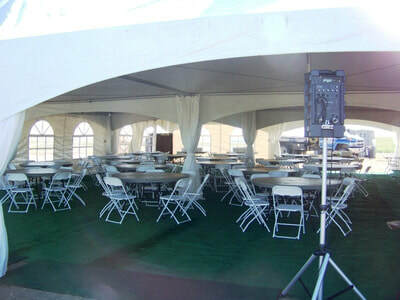 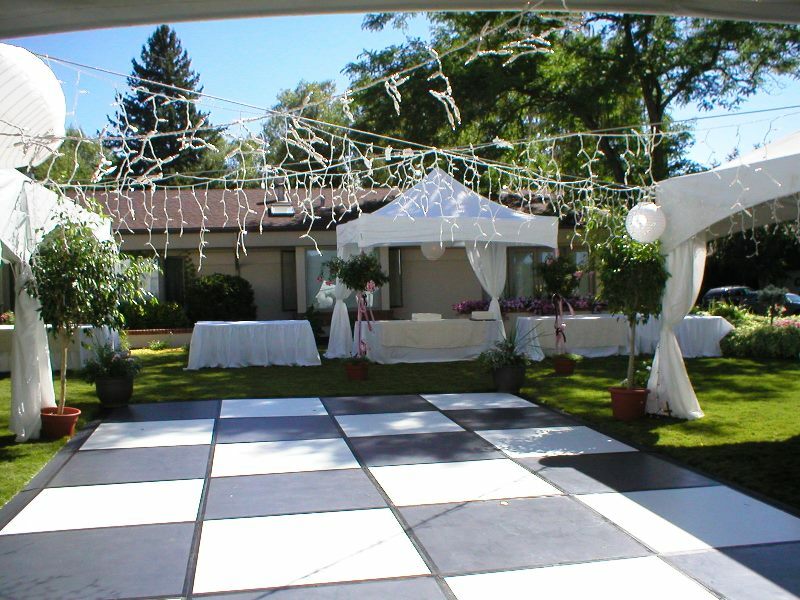 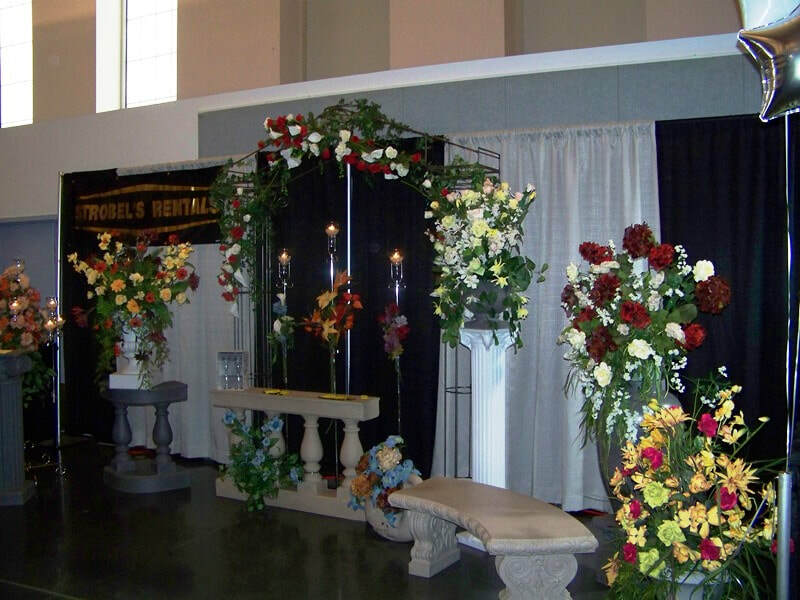 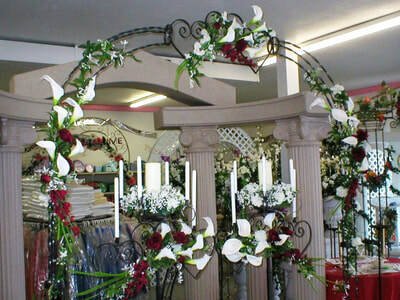 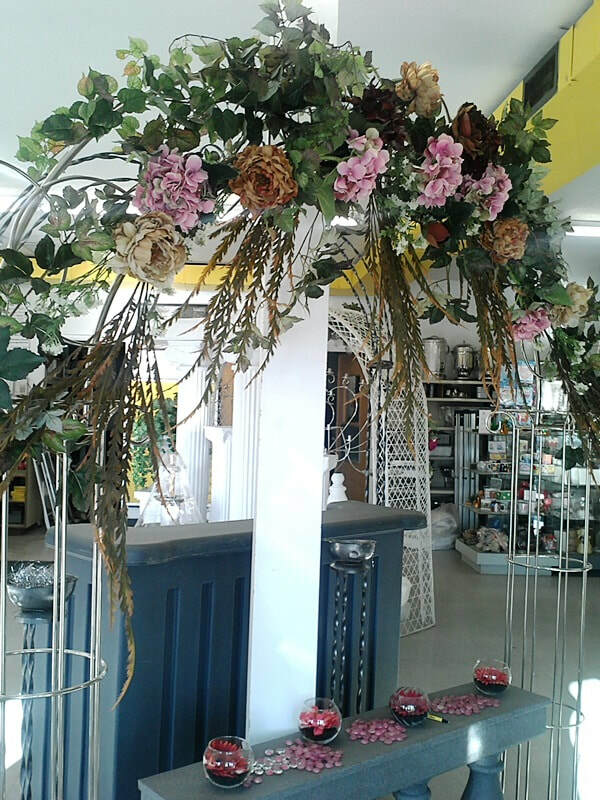 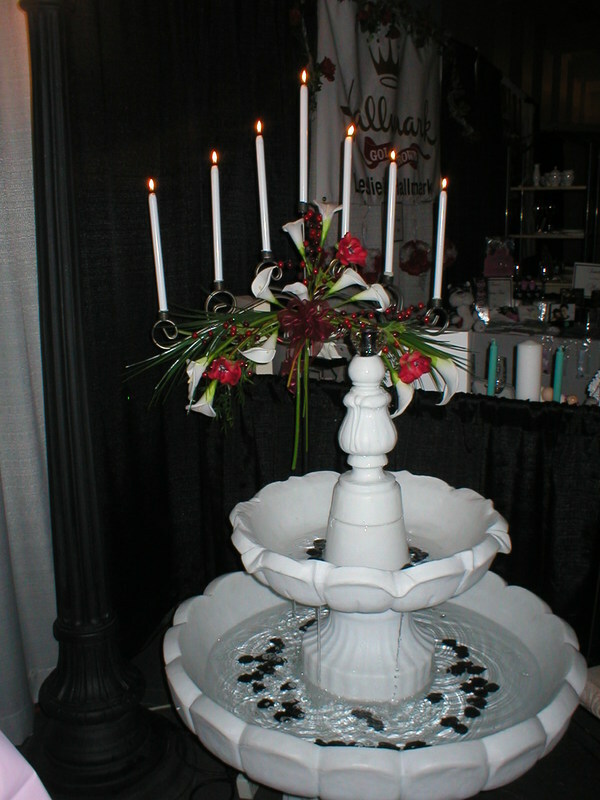 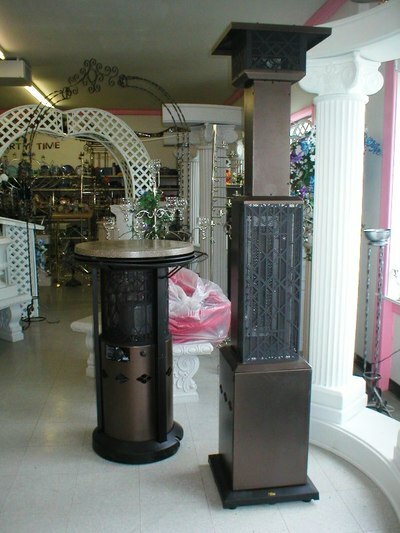 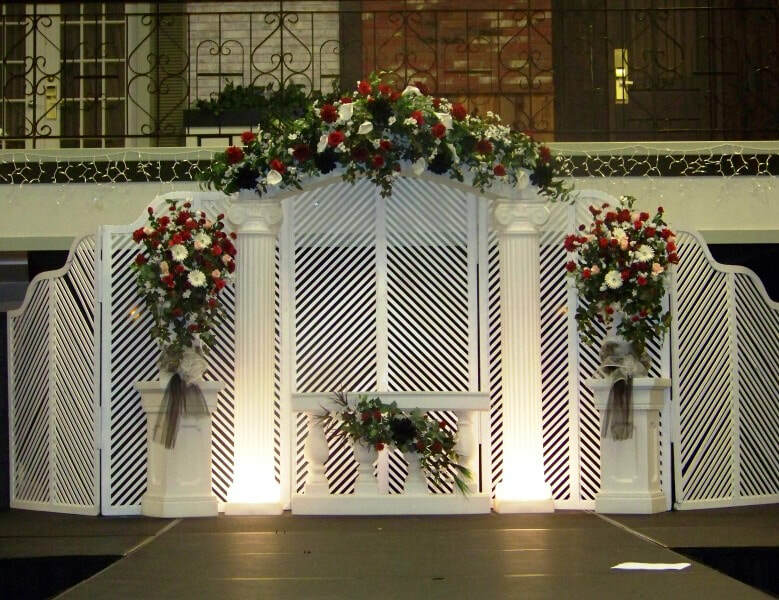 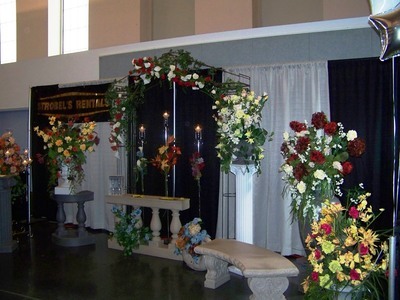 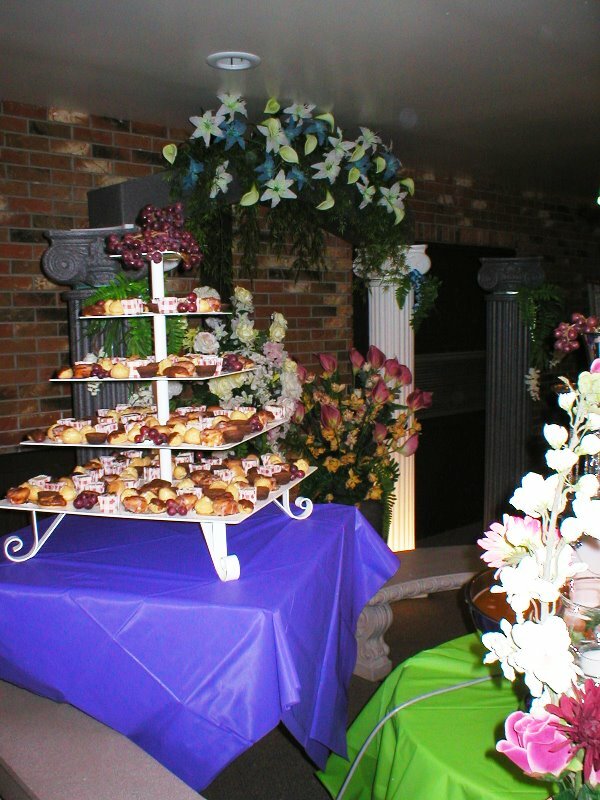 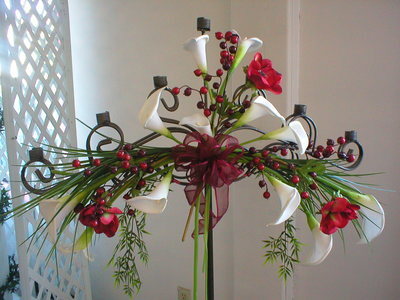 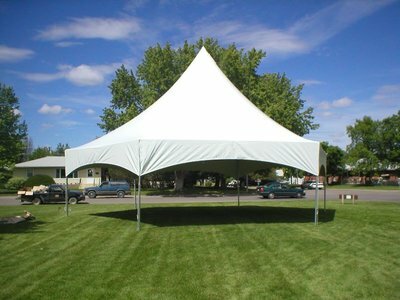 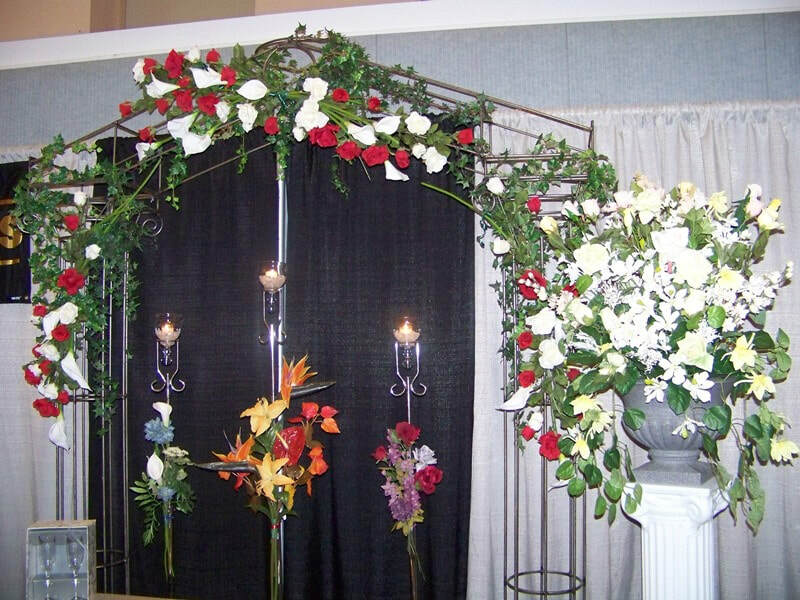 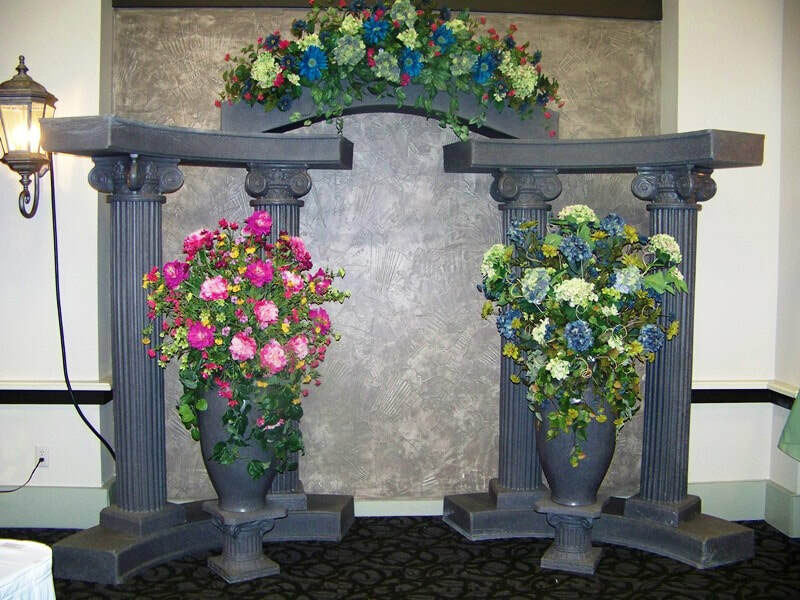 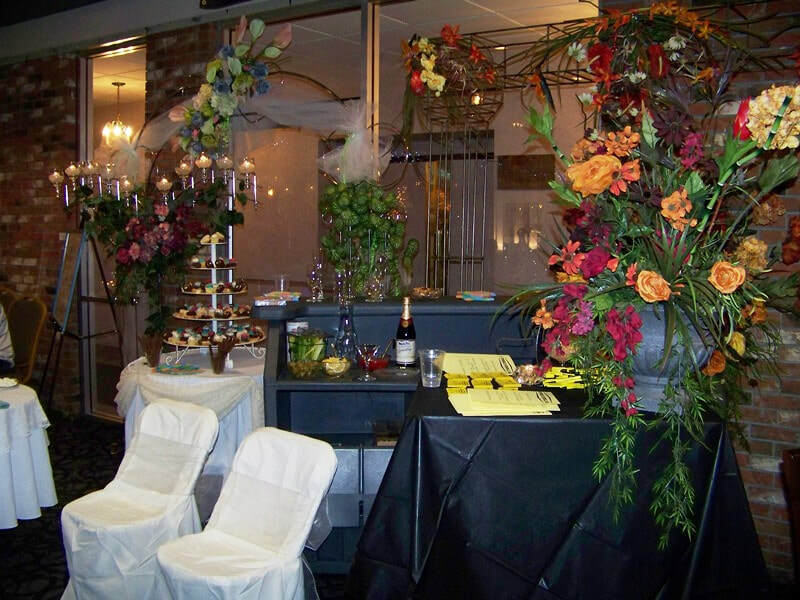 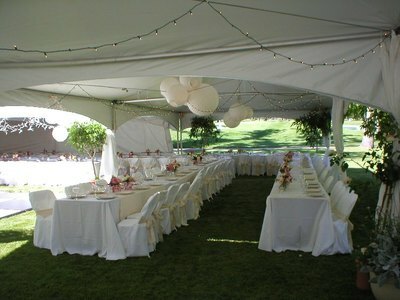 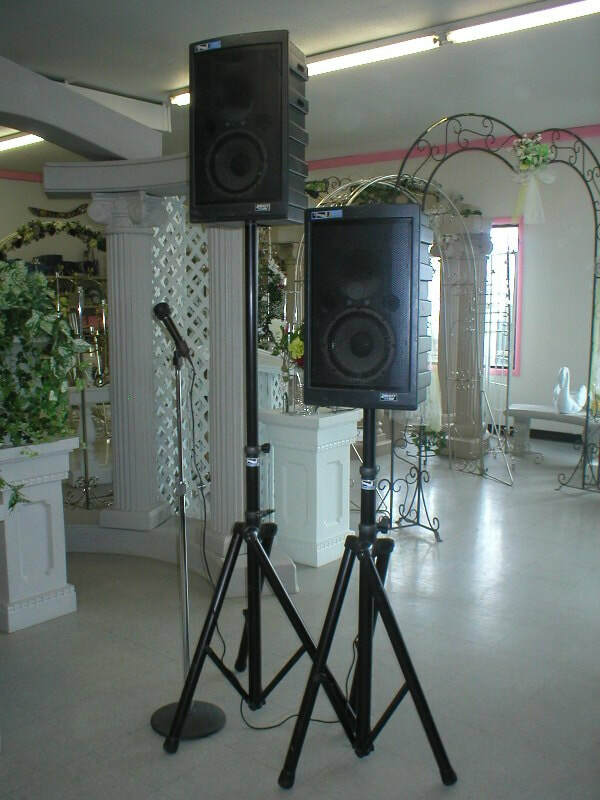 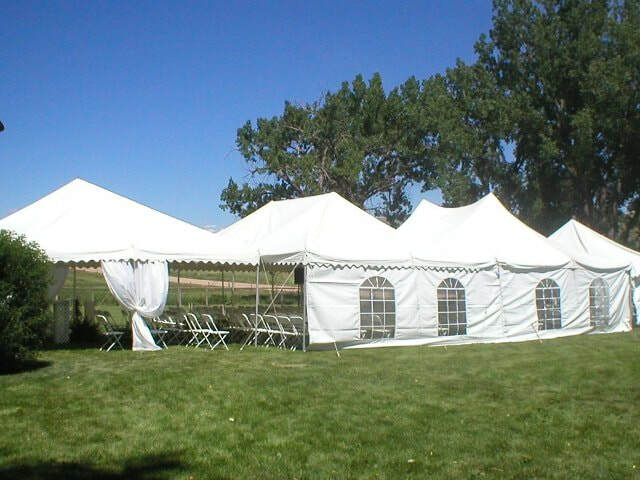 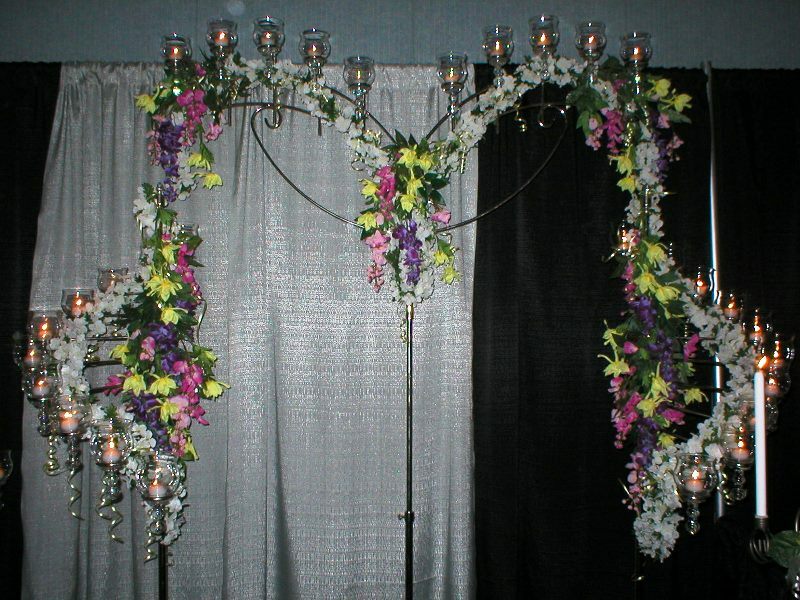 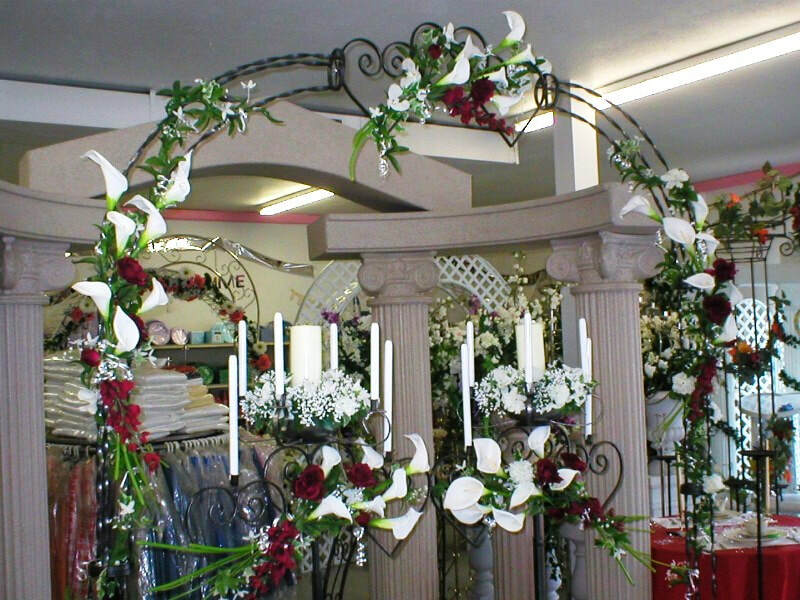 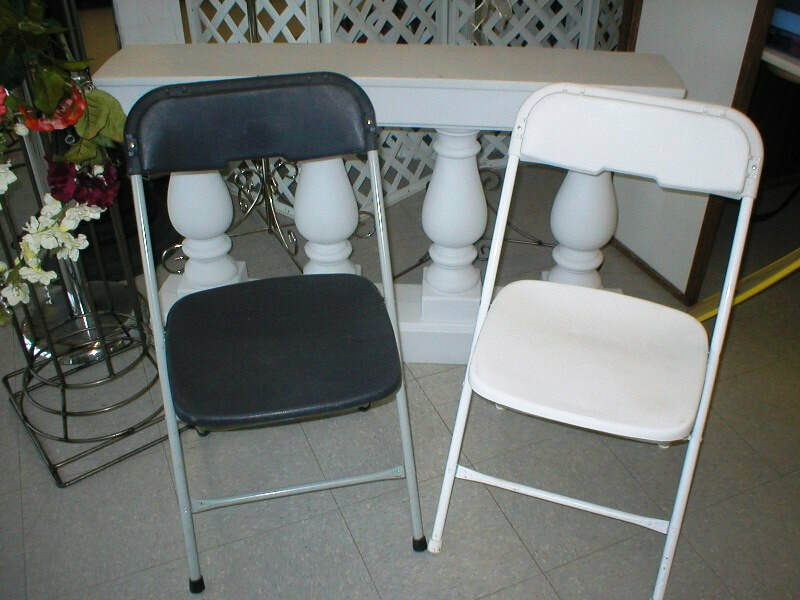 ​​​​Strobel's Rental is the premiere wedding and party rental outfitter in the Great Falls, Montana area. 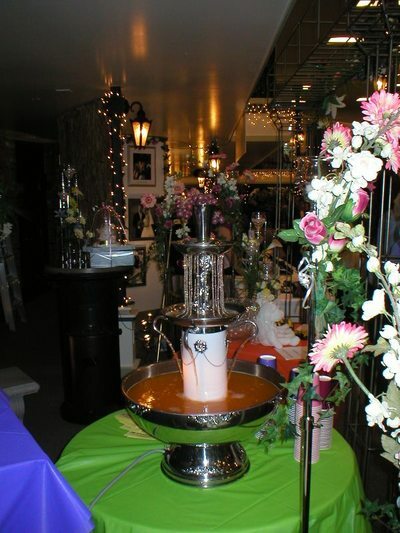 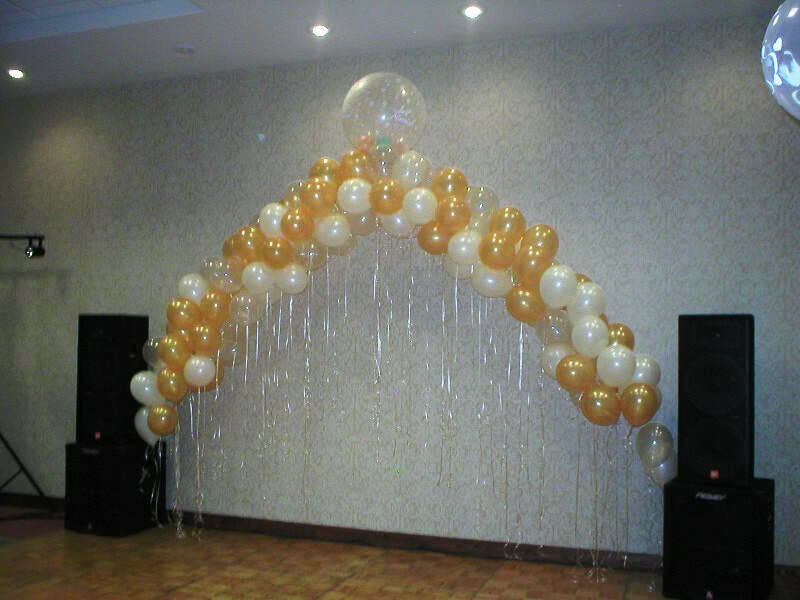 We are your one stop shop for all of your event needs. 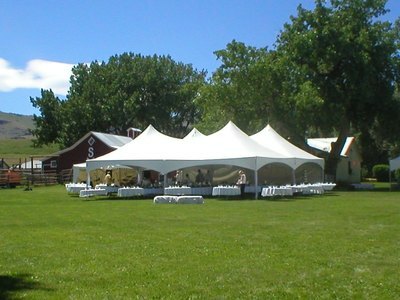 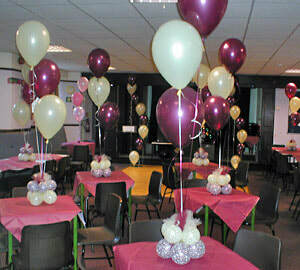 Whether it’s a family reunion for 40 or a wedding for 400 we can do it all for you. 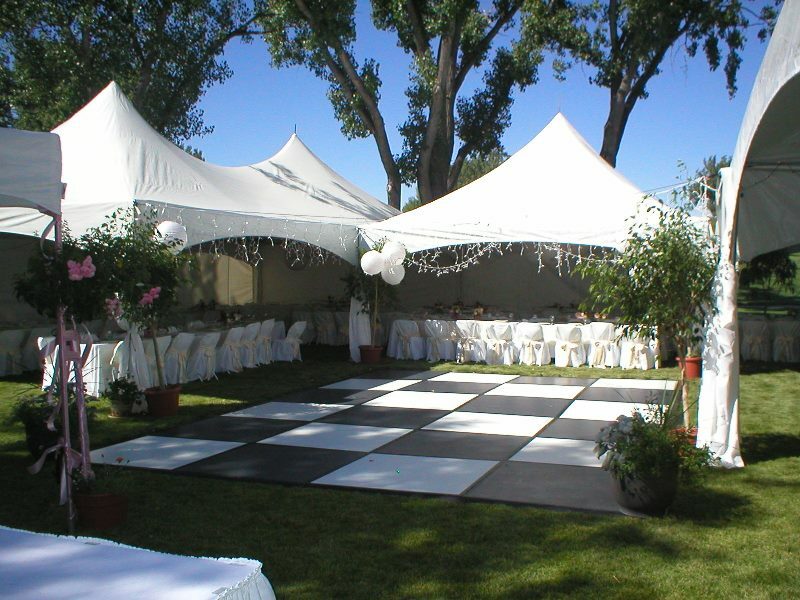 We strive to provide excellent customer service and exceptional quality. 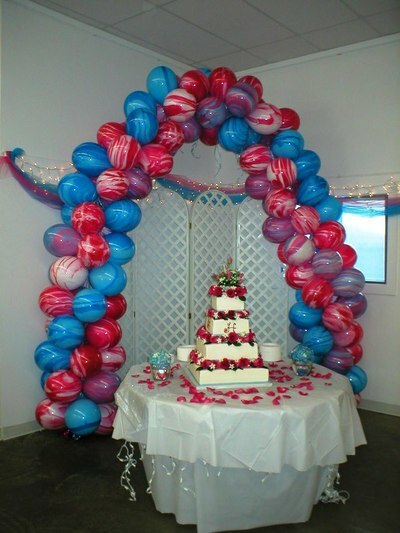 Come in or call us today so we can assist you with your special day!